There is an explosion of smart, consumer technology designed to track everything we do – the steps we take, the hours we sleep and the energy we’re using at home. It is all designed to show us reality and to support making positive changes. With all these technologies available to consumers, why should the fuel industry be trapped in old habits, using old technologies? Data management has become a growing trend for consumers and business, and now we’re seeing it revolutionize fuel management. Fleets managers are under mounting pressure to measure results and demonstrate ROI for new projects. Data management has gone from an IT-driven initiative to an enterprise-wide goal. Everything from employee metrics to payment tracking has become more complex. The burden for operations teams is particularly acute – with more and more time spent ensuring accurate data inputs instead of pursuing operational achievement. Each fleet will likely have a unique approach based on what is most important in their industry. For instance, over-the-road transport trucks are highly focused on improving their miles per gallon (MPG). Waste fleets and yellow-iron fleets, subject to numerous stops and idling periods, monitor gallons per hour. Vehicle efficiency is hardly the only useful metric to track. Other useful statistics include fuel shrink, driver miles driven, and driver fuel price optimization. Each industry has unique metrics that should dictate the structure of their data management program. There are numerous tools available to facilitate effective data management. For return-to-base fleets, mobile fueling can be an ideal way to track vehicle-level data while also reducing driver fueling time. For fleets that fill-up over the road, a fleet card that captures Level Three data (including fuel type, price, volume, driver PIN, and odometer readings) may be the proper tool. For large fleets, there is not one right answer. Many fleets use a mixture of fleet cards, bulk fuel, and mobile fueling; some fleets use all three methods at one site. 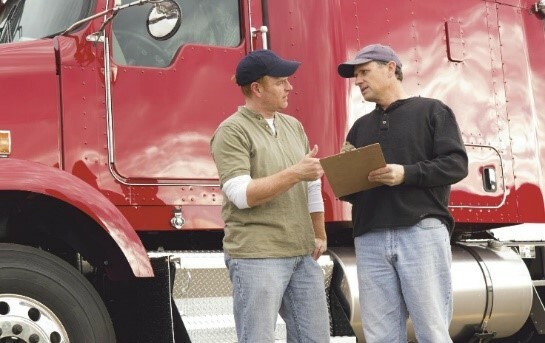 For those fleets, integrating and standardizing the data can be extremely difficult unless you choose a large, one-stop-shop fuel supplier who can standardize the data for you. While the work may grow burdensome without the right tools, the results can be truly impressive. Mansfield Energy recently helped the State of Maryland use their fuel transactions to track miles per gallon, which allowed them to improve their fuel efficiency by .5 MPG. 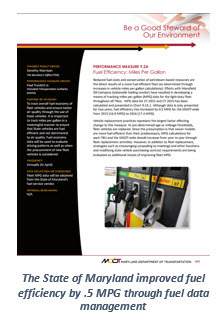 (Read how they improved fuel efficiency on Page 2 of their report.) Other companies are using fuel transaction data to track odometer readings, which drives their vehicle maintenance cycles. By combining today’s advanced tools with some creativity, the possibilities are endless. Companies are using fuel transaction data in new ways to improve efficiency. With the right tools, managing fueling data becomes less of a tedious chore. Instead, your organization can look to your fuel data as a powerful tool to achieve operational and financial success. Andy will be sharing cost-reducing fuel procurement strategies in Mansfield’s upcoming free webinar: Best-in-Class Fuel Supply Management. 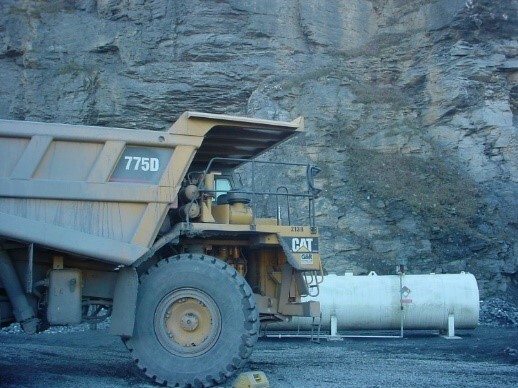 If you’d like to hear more about data management and other effective fuel strategies, click here. If you have questions or would like more information on managing your fleet’s data, feel free to contact Andy by emailing aaustin@mansfieldoil.com, or by calling 678-450-2283.